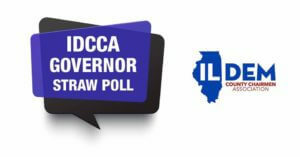 Last month the Illinois Democratic County Chairmen’s Association (IDCCA) announced the results of their online straw poll conducted from Monday January 23rd to midnight on Sunday January 29th. 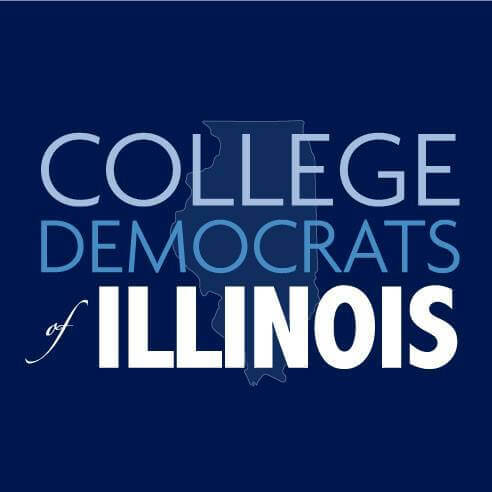 The poll asked respondents to select their preferred Democrat candidate to run for Governor and Lt. 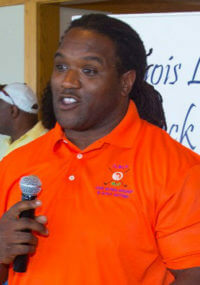 Governor in 2018. The result was comprised of its existing members and Democrats who joined the organization via online submission of name, email, and zip code. More than 5,352 ballots were cast online.